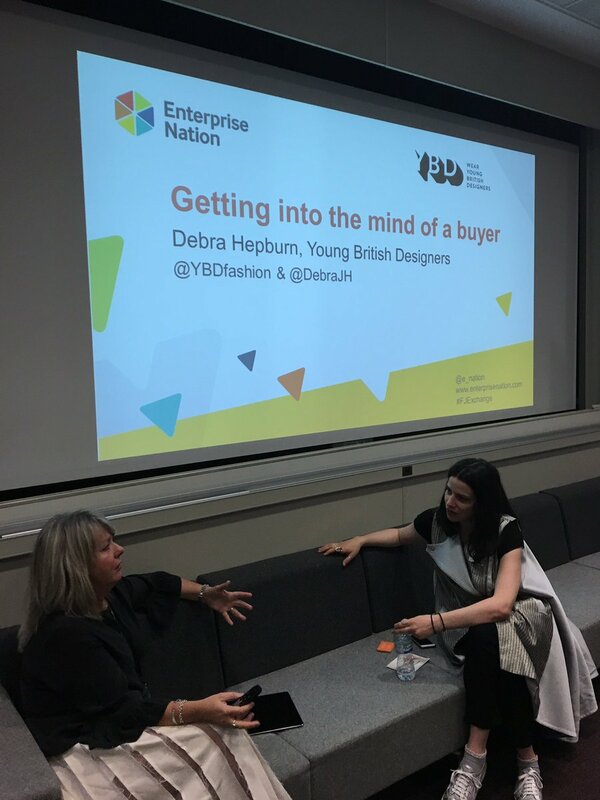 Debra Hepburn, founder of Young British Designers gave a masterclass of advice on impressing fashion and jewellery buyers to new fashion start-ups at Enterprise Nation's Fashion and Jewellery Exchange in Birmingham. Young British Designers is the only retailer dedicated to new designers and stock an incredibly unique range of fashion and accessories. 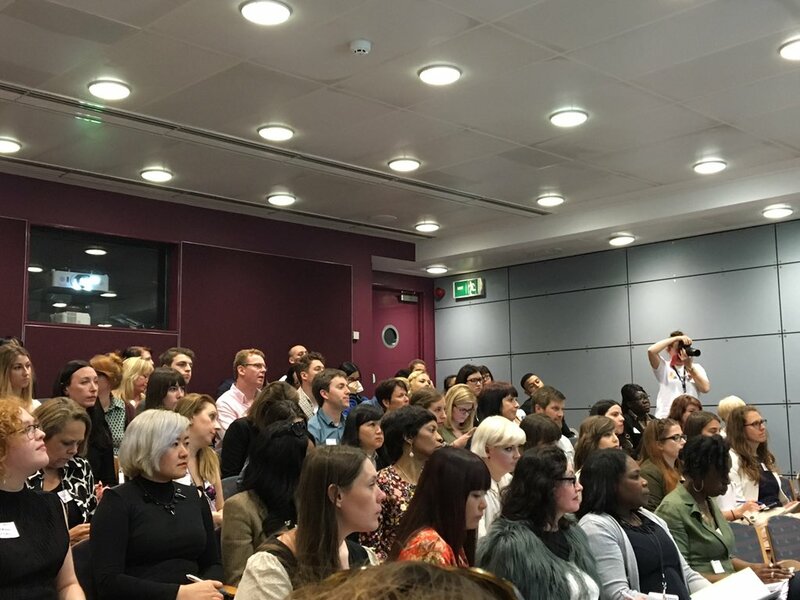 Debra mentioned that she is especially interested in applications from new jewellery designers. Key Point: Buyers are super busy and look for reasons to discard people. It takes a leap of faith for buyers to stock new designers and trends so you must be fully prepared when you approach them for an order. Your brand name must be memorable, pronounceable, easy to spell and future-proof. It may not be suitable to just use your own name for a label as it may not evoke the image you want to project. It may be too plain and simple. Can you describe your brand in 7 seconds? You should be able to clearly, concisely, and memorably describe your brand. Buyers receive 15 to 20 approaches a day so you must stand out with your first impression. 3) Who is the buyer? Do you have a stockist strategy of which stores are the most suitable to approach? What stores fit your brand profile? Have you visited them? What space do they have? Do you complement their other brands? Do not appear to be desperate to be stocked when meeting buyers. Use the #designers on twitter to find potential leads. Once you have the designs finalised you will then need to back up your creativity with the organisation of your business to match. Have a great lookbook with no weak images or designs included. Line sheet pricing: this is all the technical details a buyer needs to know about placing an order. Link it to your lookbook. You need to describe the fit, available sizes, delivery deadlines, minimum order quantities and country of origin. You must link up and deliver on all the steps in selling to a stockist. 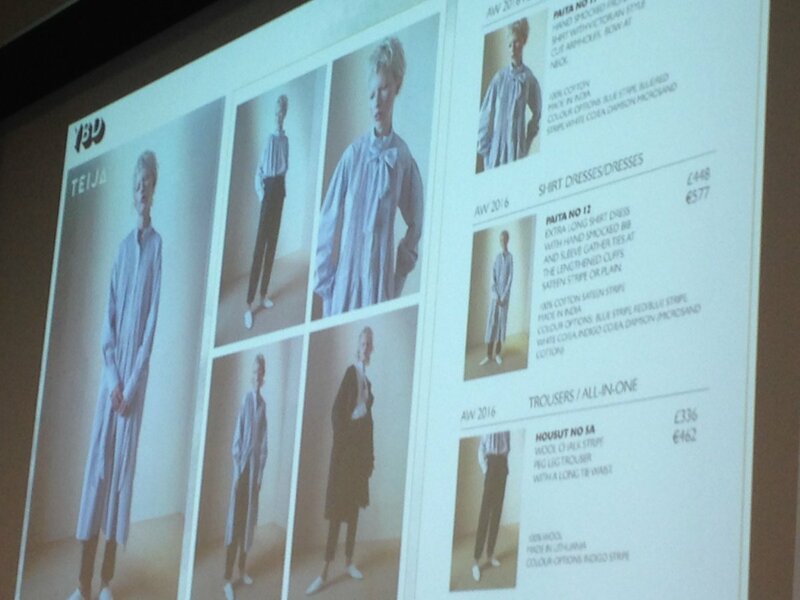 Orders need to flow smoothly from the line sheet to production to retail. Sometimes production can go wrong so you must keep your buyers fully informed of any issues or potential delays. This is your brand, be kind to it and give time to it. You don’t have to keep reinventing your brand and offering every few months. 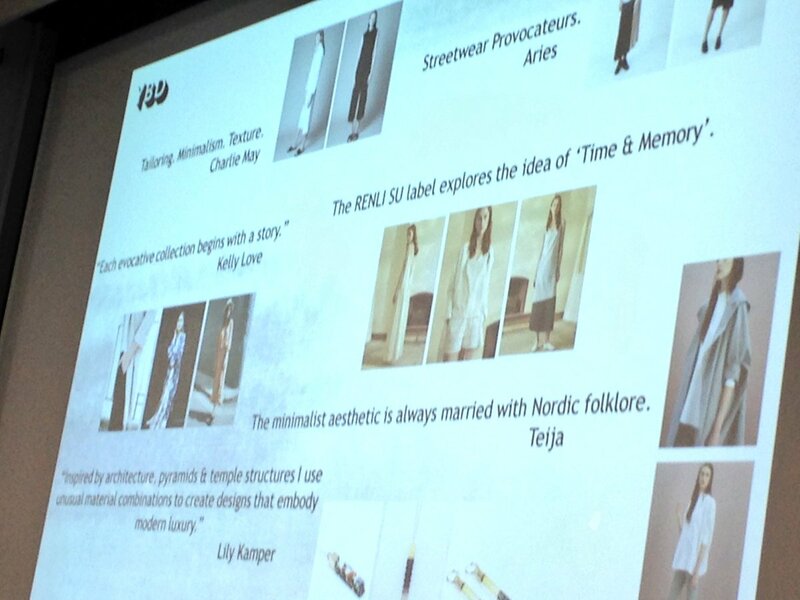 Young British Designers prefer one main collection to four seasonal ones.